Learn the all-encompassing spectrum of Systema, from soft work to devastating action. Control your power, intensity and speed in all situations. Learn to control any chokes, holds, locks, grabs, and strangulations from any position, distance and force, from any stage of hold application. Learn how to apply a short staff for training and for defense against strikes, kicks, holds and knife. 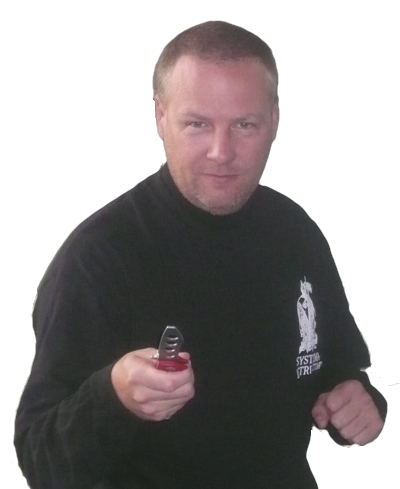 Study and practice the fundamentals of staff and knife fighting and disarming. Filipino Martail Arts with a no-nonsense approach to Combative Self Defense. 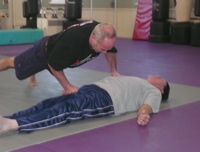 Topics: Various topics of Systema taught in a bootcamp setting. Topics: Take downs, Holds, Counters and sweeps. Topics: Systema skills in the challenging settings of field, forest, water, day and night. Instructors: Chris Mark, Allen Keng, etc.